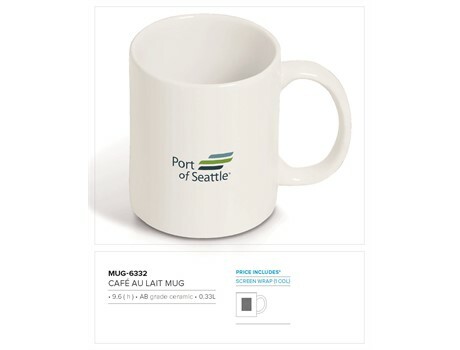 We have a wide selection of ceramic coffee mugs which can be branded in full colour. Supplied with or without branding. No minimum order quantities.